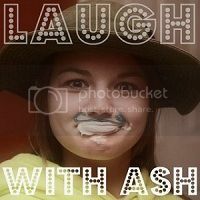 Laugh with Ash: He's here! I'm so excited my baby is finally here. I now have 2 crazy boys to look after and though I'll still be keeping up with the blog, it might not be as much as you or I would like. Be patient with me as I transition from a mommy of one to a mommy of two! Good luck! I recently became a mommy of two and wow its so different! 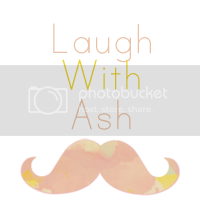 I love your blog it is so cute. New follower from Monday Mingle! 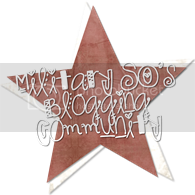 If you get a chance stop by my blog. Thanks for stopping by, and YES!! I am quickly learning how different it is! I'm blog hopping today--so glad I found you! Congratulations on your new little man! Have a great week!